“I was about 13 years old when I found out why sports matter. 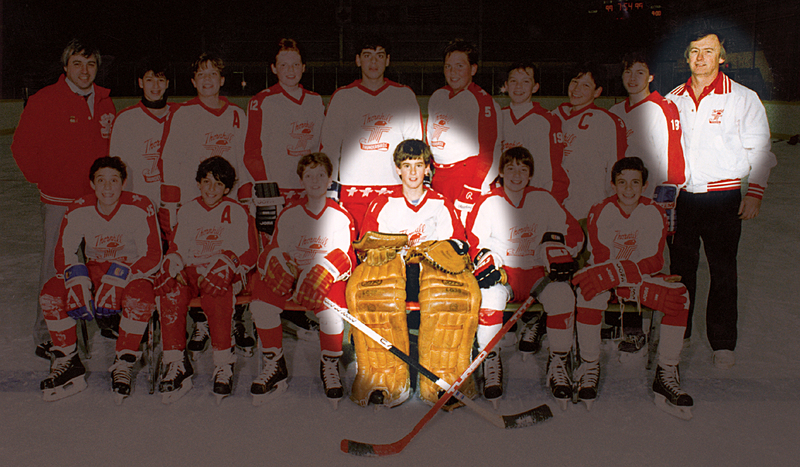 I learned why from a kid I played hockey with – a kid I didn’t even like much. Read the rest of the article, originally published in Sportsnet.